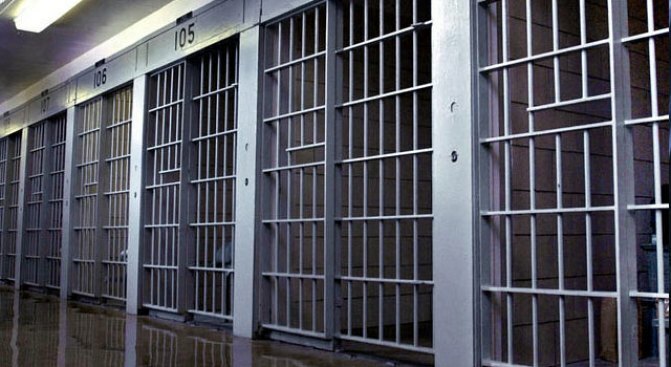 A file photo of jail cells. Editor's Note: The Conversation is an independent and nonprofit source of news, analysis and commentary from academic experts. Below is an essay by Matthew Larson, an assistant professor in the criminal justice department at Wayne State University.